I was encouraged and joyous the Lord is so good. God bless his ministry and I pray God keeps His loving eyes on Faisalabad. Here is a prayer from what we ministered last week. God is working wondrously with His power of the Holy Ghost we are bringing the people under the Cross. Almost 100 people got healing and deliverance. Ok God be with you more. We are working as help ourselves there ,we have no big church building but thousands have come to worship with us and glorify the Lord ,I know future of the nations in Pakistan is in our hands,God will show you soon. Holy Spirit doing wonders with healing and deliverance through His ministers in this Ministry. Amen. Glory be to God! 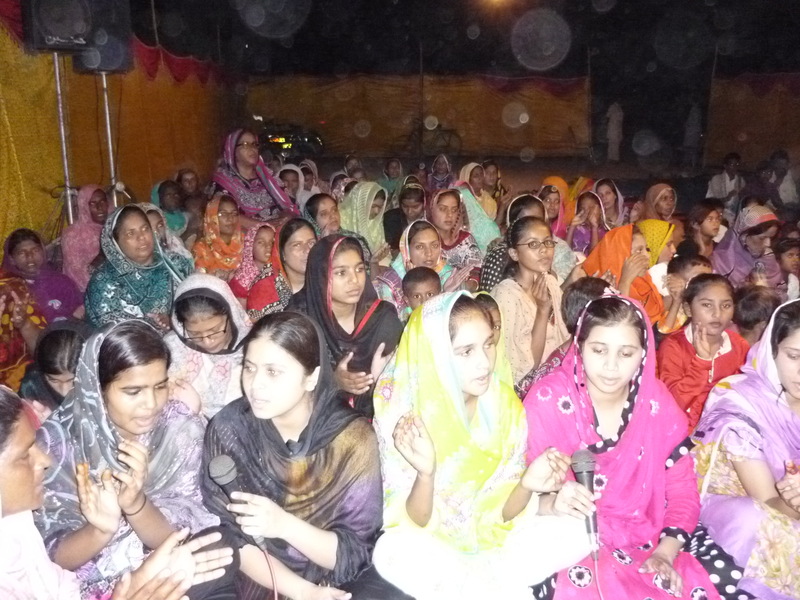 Join me in praying for The Christ Evangelical Mission in Pakistan.